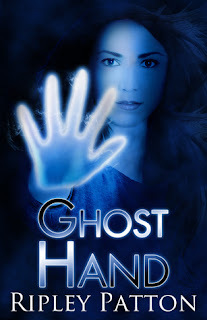 Ghost Hand is a paranormal work of fiction about Olivia, a seventeen year old girl with PSS (an affliction causing one’s flesh to be replaced by an ethereal energy). She discovers her PSS hand has unusual powers. Under the guidance of other afflicted teenagers she learns to direct her hand’s energy. But she soon discovers there are those who wish to harness her hand’s energy and will do so at any cost. 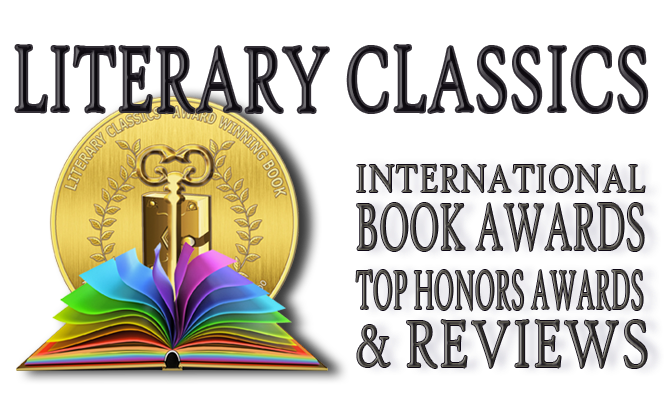 This highly engrossing book, the first in a trilogy, is well written and immediately commands the attention of its readers. Elements of danger, excitement, and romance make this book an intriguing read that is not easily put down. The character of Olivia is depicted as a strong and empowered young lady. Teens will find this book to be quite relatable. The author’s ability to depict vivid and extraordinarily tangible scenes helps awaken strong emotions in the reader. The foundation has been solidly built to continue this trilogy with the reader left deliriously wanting for more.